Are you looking for a Job in the Home Improvement Field ? Do you have Experience in Home Insulation, Roofing, Siding or Windows ? We are seeking experienced Home Improvement Salespeople. That live in the following Counties. Wake, Durham, Orange, Johnston, Home improvement Jobs in NC. 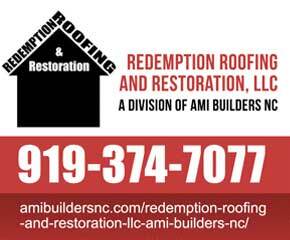 Roofing Estimators, Windows, Siding and Home Insulation Experts. Raleigh, Cary, Durham, Chapel Hill, Garner, Apex, Holly Springs, Fuquay-Varina.